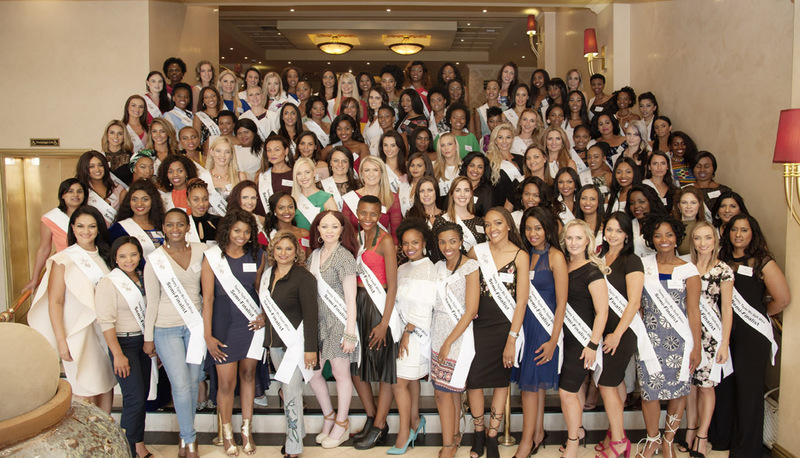 Entries for Mrs South Africa 2019 are now closed. 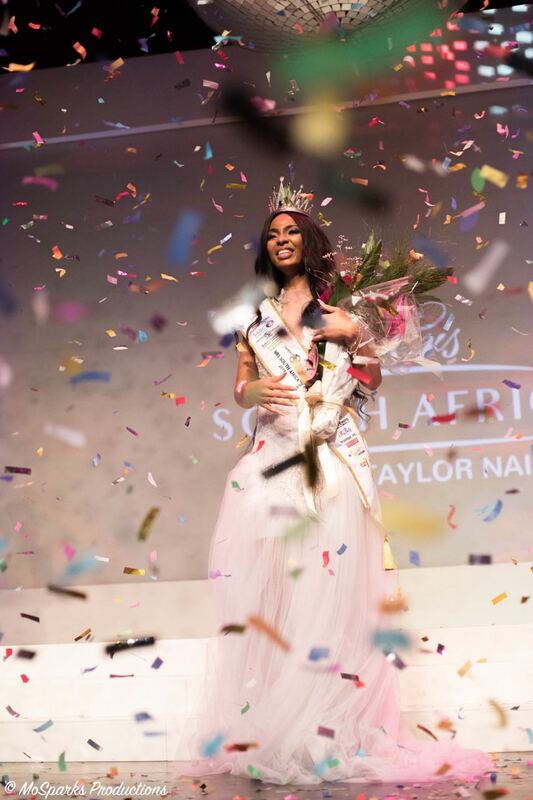 Matapa Maila Rikhotso, 33 years old, from Polokwane in Limpopo, walked away with the crown of Tammy Taylor Mrs South Africa during an electric production at Emperors Palace in the City Of Ekurhuleni. Featuring top SA talented South Africa designers, female Deejay pioneer, Dj Zintle and Katlego Maboe as the MC of the night, the production truly portrayed modern women owning their power. Matapa is married to Douglas Rikhotso for three years and they have been blessed with a 4 year old daughter, Rifuwo. She works in Category Management. Passing matric seemed like an impossible task for Matapa because of her disadvantaged background but today she is a graduate 4 times over! Her organization “Matapa and friends” keeps a girl child in school. Enolicia Strever (30) from Welkom in the Free State was crowned first princess and Jo-Ann Barnwell (37) from Cape Town was crowned second princess. Matapa said winning Tammy Taylor Mrs South Africa showed her that nothing was impossible and that you are not a product of your circumstance. She will be representing South Africa at the Mrs World Pageant in China during March of 2019. 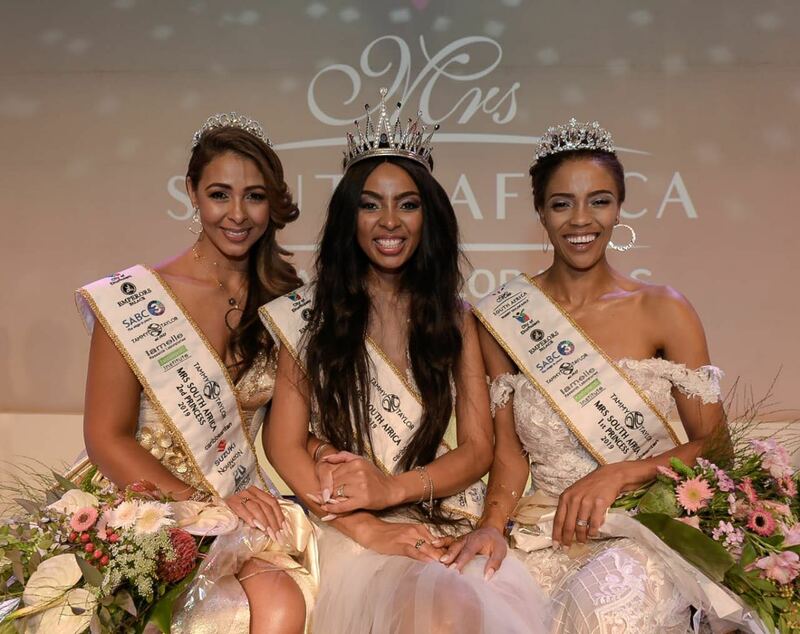 By winning the coveted title, Matapa becomes an ambassador for SABC 3, the City of Ekurhuleni, the Women 4 Women movement and other sponsors of the Tammy Taylor Mrs South Africa Pageant. She also walked away with prizes to the value of over 1 Million Rand including a Suzuki Vitara and a license to her very own Tammy Taylor Nails Franchise. She also wins prizes from the following sponsors and brands: Tammy Taylor Mrs South Africa is proudly sponsored by: SABC 3, Tammy Taylor Nails South Africa, Emperors Palace, City Of Ekurhuleni, Renewal Institute, Lamelle Research Laboratories, Suzuki South Africa, Body 20 Studio, Detangled Hair, Wella Professionals, System Professional, Mpact Recycling, Contempo Fashion, Batsumi Travel, Brentoni Eyewear, Grande Roche, Catrice Cosmetics, Caribbean Tan, Nomination Italy and Thandar Inc. 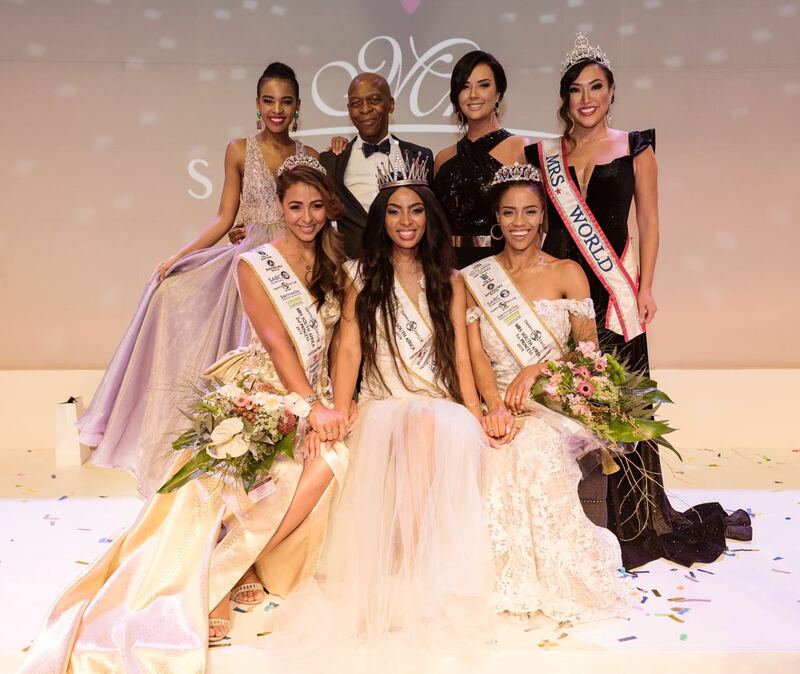 The Mrs South Africa organization and their finalists, raised over R900 000 for the Women 4 Women Foundation established by Cindy Nell-Roberts. These funds will be utilized to empower disadvantaged women and girls through various projects lead by the finalists and title holders themselves. Matapa says she’s excited to be working her sponsors in order to empowering and educating women across the country. It’s that time of the year again when South Africa celebrates the new Tammy Taylor Mrs SA 2019 to be crowned at the annual Grand finale hosted at Emperors Palace in the City Of Ekurhuleni on the 9th of November 2018. The prestigious Grand Finale 2018 promises to be a spectacular production featuring Top South African celebrities, Katlego Maboe as the MC and the talented and beautiful DJ Zinhle as entertainment for the night, produced by the multitalented Jan Malan. The beautiful top 25 finalists will be contending for the coveted crown of Tammy Taylor Mrs South Africa 2018/19 whilst showcasing fabulous fashions from local designers; LISOF, BeachCult, Tsotsetsi KL, Ryan Keys, JJ Schoeman and Francois Vedemme. 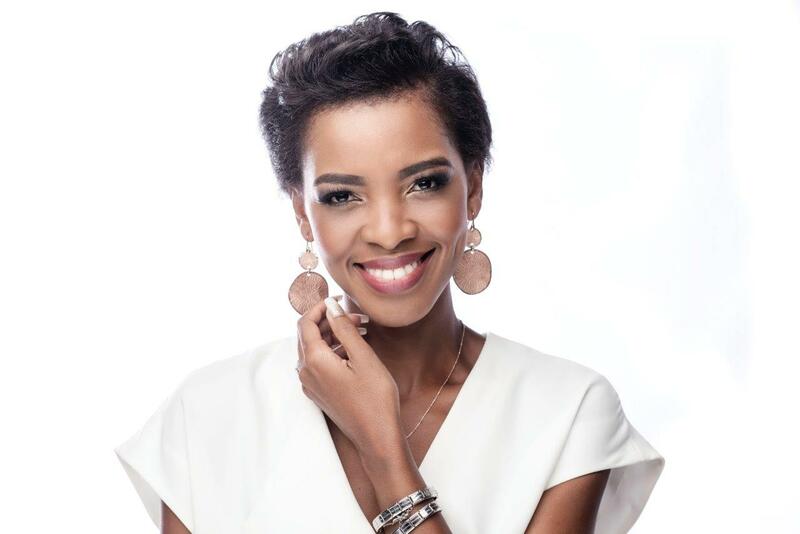 The finalists will be out to impress the celebrity judging panel which includes former Miss South Africa, Cindy Nell-Roberts as principal judge, Hlengiwe Twala - Former Mrs South Africa, Vusi Zwane – Business Man , Mel Viljoen (CEO of Tammy Taylor Nails South Africa and Alice Lee Giannette, Mrs World 2018, who was crowned in South Africa in the City Of Ekurhuleni. 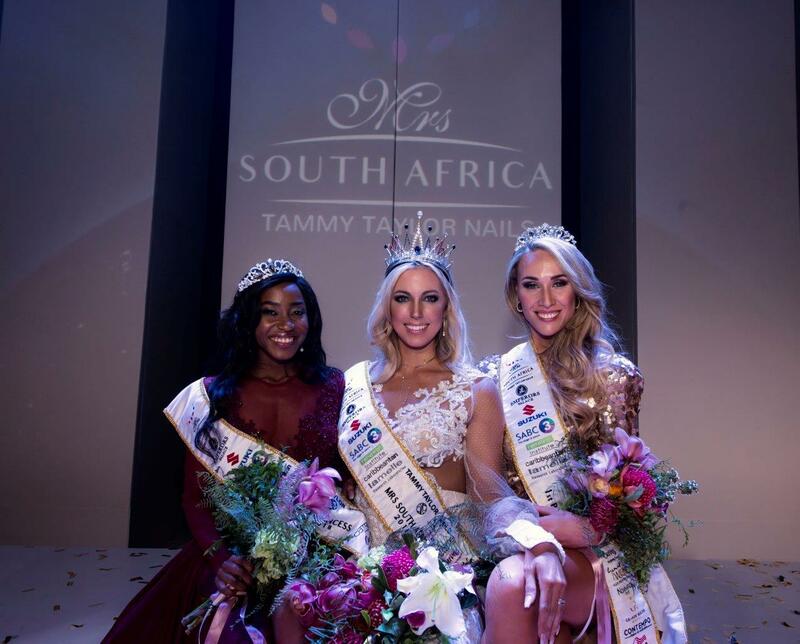 The Tammy Taylor Mrs South Africa brand showcases the virtues of South Africa, the spirit of Ubuntu, the modern woman who is relatable and lives life in full colour. Through SABC 3 Tammy Taylor Mrs South Africa aims to share true South African stories, to empower and showcase true beauty that shines from within and celebrates every woman in her unique femininity. Women4Women is a non-profit and public benefit organization focused on Female Empowerment and Community Upliftment. A program to improve the lives of the less fortunate and previously disadvantaged women and children in South Africa and beyond. Our founder, Cindy Nell-Roberts is a well-known South-African celebrity, television presenter and business owner. Cindy started working on various philanthropic projects in 2003 as Miss South Africa and has discovered that above all, her true passion and calling in life is the empowerment and upliftment of other women, to help them improve their earnings, conditions, confidence and future. Women4Women have partnered with the Mrs South Africa Pageant and will be the official beneficiary of the Mrs South Africa annual fundraising ball commencing as from 2018. All funds raised will be distributed to community projects which are ultimately focused on job creation for the less fortunate. 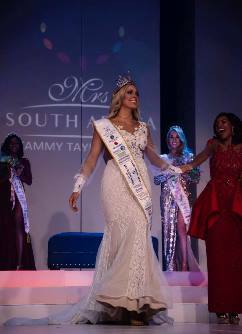 Tammy Taylor Mrs South Africa Charity Ball and Top 25 finalists Announcement release. A star studded red carpet kicked off the Tammy Taylor Mrs. South Africa Charity Ball dinner in aid of Women4Women held at Emperors Palace in the City of Ekurhuleni. While this annual event has earned an honourable reputation for raising copious amounts of money for the Cancer Association of South Africa each year, it is also always a glamorous affair and the perfect opportunity for guests to dust off their glass slippers and be treated to a delectable dinner while viewing a seamless stage production. Hosted by the sensational Pabi Moloi, the guests were entertained with music by proudly South African all-girl group instruemntalists, the Muses as well as an incredible fashion show powered by Contempo Retail. Judges Vusi Zwane, Hlengiwe Twala, Leanne Dlamini, Chris Jaftha, Mel Viljoen and principal judge Cindy Nell-Roberts admitted to this being the hardest round of judging thus far as all semi-finalists had inspired them and displayed beauty, grace and dedication. The 100 semi-finalists will go through four months of workshops, mentorship programs, interviews and will raise funds for Women4Women South Africa. 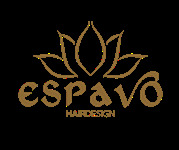 Only 25 women will be selected and announced as finalists at our Charity Ball taking place at Emperors Palace, 29 June. Congratulations ladies! You are about to embark on a journey of a lifetime. Nicole is a mom of 2 children, she is a functional medicine pharmacist passionate about health. She is also a model, speaker and a guest house owner. The prestigious grand finale was hosted by TV presenter and business woman Joann Strauss alongside multi award-winning musician, Loyiso Bala and promises to be a spectacular production by Jan Malan. It featured a star-studded guest list of top South African talent and top leading South African designers who will walk the red carpet at the social event, while the Vuyani Dance Group kept the prominent guests entertained on the evening. 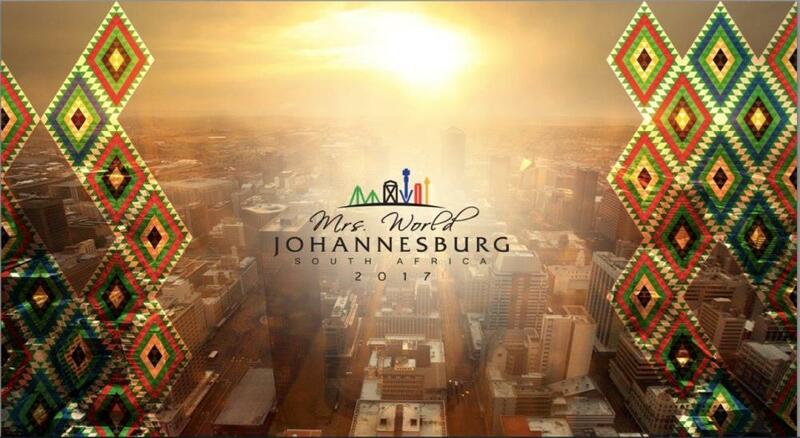 Mrs World pageant to be hosted in Johannesburg, 16 December 2017. 11 September 2017, Johannesburg: Mrs South Africa (Pty) LTD is excited to announce that they have received the exclusive right to host the prestigious Mrs World finals on the 16th of December in Johannesburg, South Africa. Joani Johnson (Mrs South Africa CEO) just returned from Nevada, Las Vegas to meet with the Mrs. World Inc. delegation for the official announcement and planning of the event. 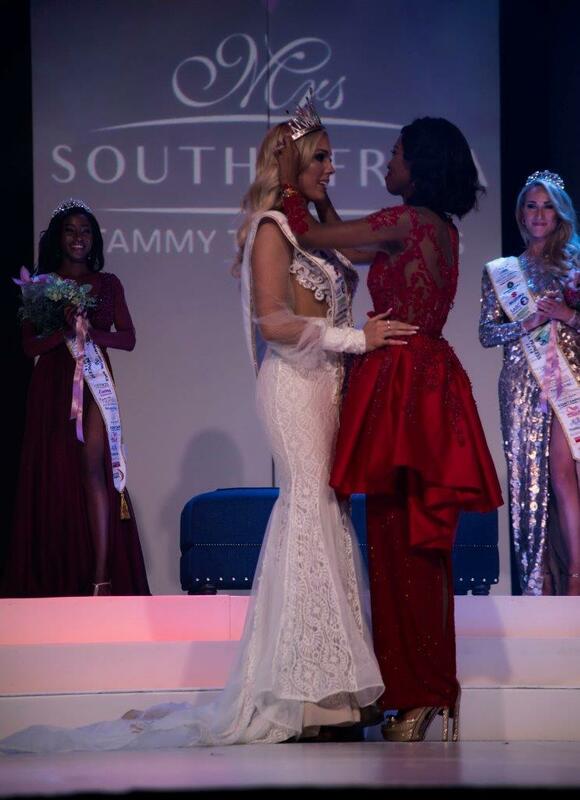 Mrs South Africa Pty LTD has had a record breaking history on the international stage. Mrs South Africa is a proudly South African pageant that celebrates and honours the empowerment of South African women. 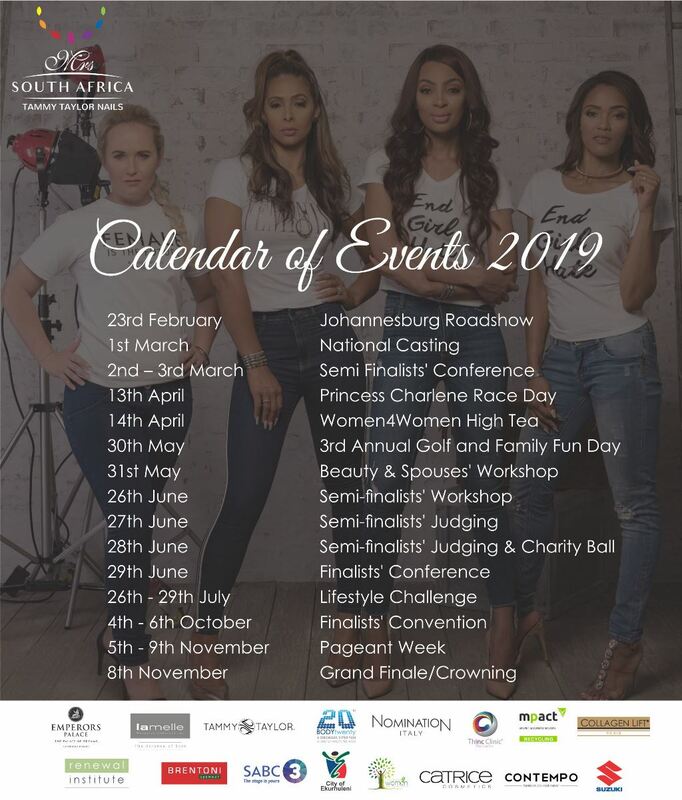 The annual event was created for married women who would ordinarily not have such a platform to compete and be ambassadors for South Africa on a global scale. Everything that we do in making certain that the annual Mrs South Africa pageant is a success is informed by the understanding and appreciation of our diverse culture. 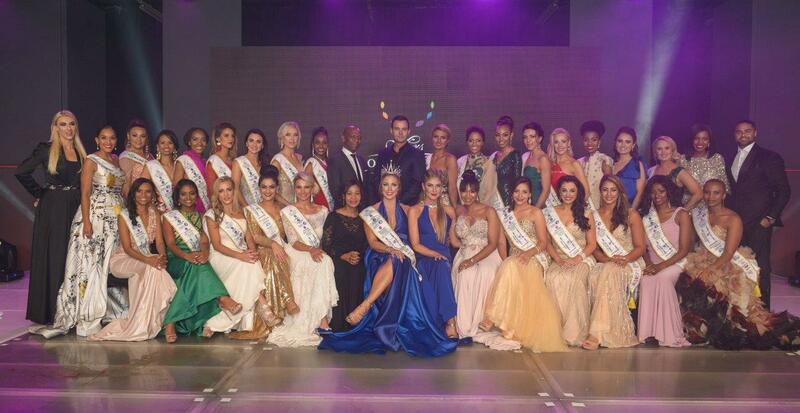 The people that work for the pageant, our proud sponsors, the contestants and winners over the years, are and have always been a reflection of South Africa, particularly in the last seven years. Any suggestions or activity that seeks to undermine our diversity has no place in Mrs South Africa and never will. We look forward to this year’s pageant and to hosting another successful event that we can all be proud of. Mrs South Africa has undergone an exciting change as we recently rebranded. Mrs South Africa evolved from being a pageant to a women empowerment movement, and we felt the need to restructure our brand in such a way to showcase the virtues of South Africa, the spirit of Ubuntu, and the real relatable women that we work with. Gone are the stereotypes that do not match the individual, bearing the burden of a crown of ideals being placed upon their head diminishing the power of their womanhood to the stigma of unattainable beauty. The new brand does away with the ideals that do not match real women, but instead showcase true beauty that shines from within and celebrate every woman in her unique femininity. Mrs South Africa, Real and Relatable! 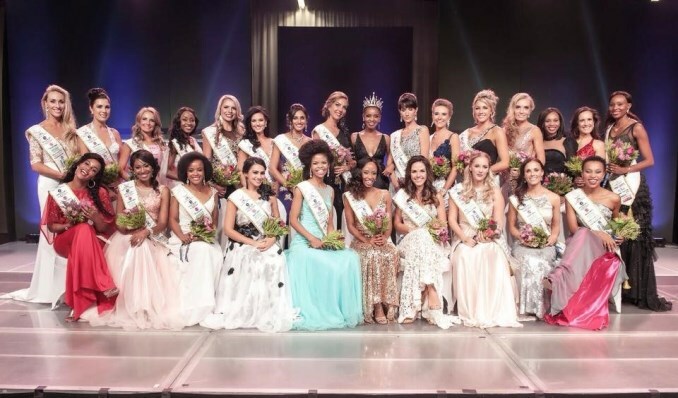 With the recent controversy and debate regarding the relativity of pageants in our society, Mrs South Africa is a movement that shines the torch on real women. Real women with real lives, real curves and real problems. 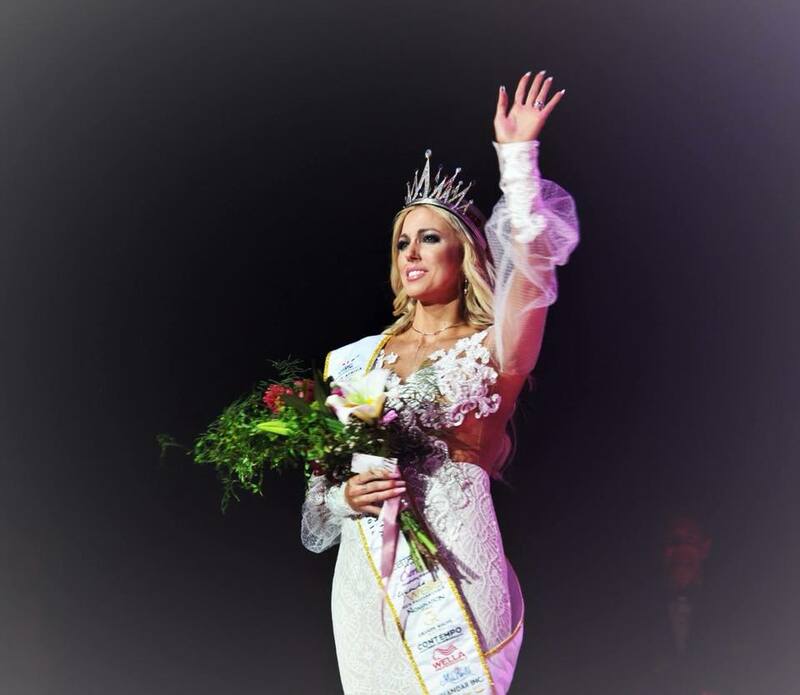 Mrs South Africa (Pty) Ltd is the number one pageant and female empowerment program for married women in South Africa. It is not a beauty pageant in the traditional sense of the word. 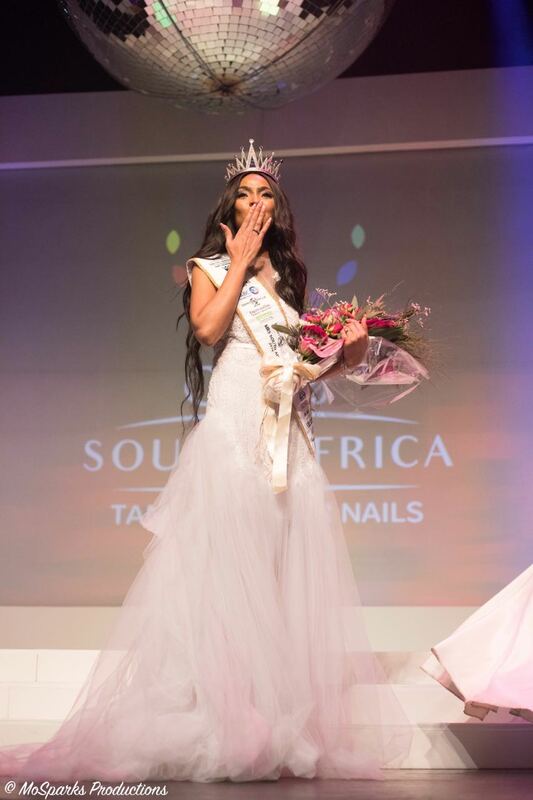 Mrs South Africa is truly a life-changing journey for the women who enter this renowned empowerment program. Mrs South Africa delegates are between the ages of 25-49 years of age and are mature, driven, ambitious and most of all real, relatable women who strive to be the best versions of themselves. They are wives, in some cases mothers, some are entrepreneurs and most are change makers, some are business women and others home makers, but they all want the best for their families and their community. They are brave, bonafide superwomen. Mrs South Africa Pageant © 2004 - 2019. All Rights Reserved.